Requirements, set up, playing YouTube videos, playing ABC Catch up TV, My T-Box functions, playing videos from even more sites and subscriptions. 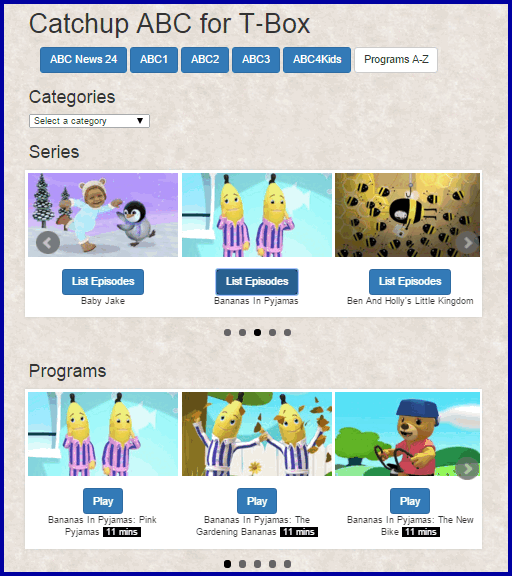 Play YouTube videos, ABC Catch-up TV and TENplay Catch-up TV with your phone, tablet, or computer. If you're using a supported T-Box, your phone, tablet, or computer will connect to your T-Box automatically when both devices are on the same Wi-Fi network. Enter the T-Box IP address to select the TV on which YouTube videos, ABC Catch-up TV programs and TENplay Catch-up TV programs will play. Tell your phone, tablet, or computer the IP address of the T-Box to select the TV on which YouTube videos, ABC Catch-up TV programs and TENplay Catch-up TV programs will play. 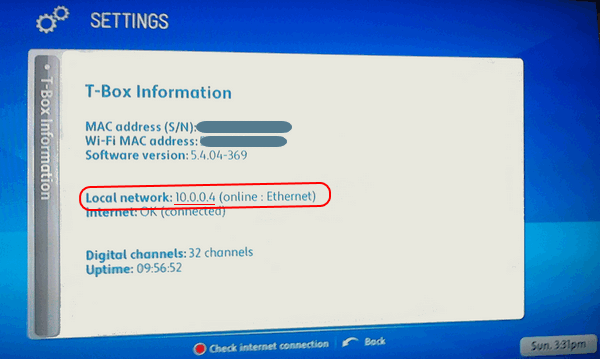 Use the "Enter IP Address" option in the "Getting Started" menu. Find your T-Box's IP address using its remote control. Press the "menu" button, then select "Settings", then "T-Box Information" and finally "System Information". While the video is playing you may pause, fast-forwarded or review it with the T-Box's remote control or with the player control buttons on the "My T‑Box" menu option. How to play ABC Catch-up TV. While the program is playing you may pause, fast-forwarded or review it with the T-Box's remote control or with the player control buttons on the "My T‑Box" menu option. How to play TENplay Catch-up TV. Click or press the icon in the "TV" column for any of the recordings you want to play on your T-Box. While your recorded program is playing you may pause, fast-forwarded or review it with the T-Box's remote control or with the player control buttons on the "My T‑Box" menu option. Click or press the icons for "Volume Up", "Volume Down" and "Mute" to control the T-Box volume. How to play even more videos. Eligible subscribers* are in for a surprise! After you have watched all the interesting YouTube videos there are on your T-Box, there are literally dozens of even more sites hosting videos. 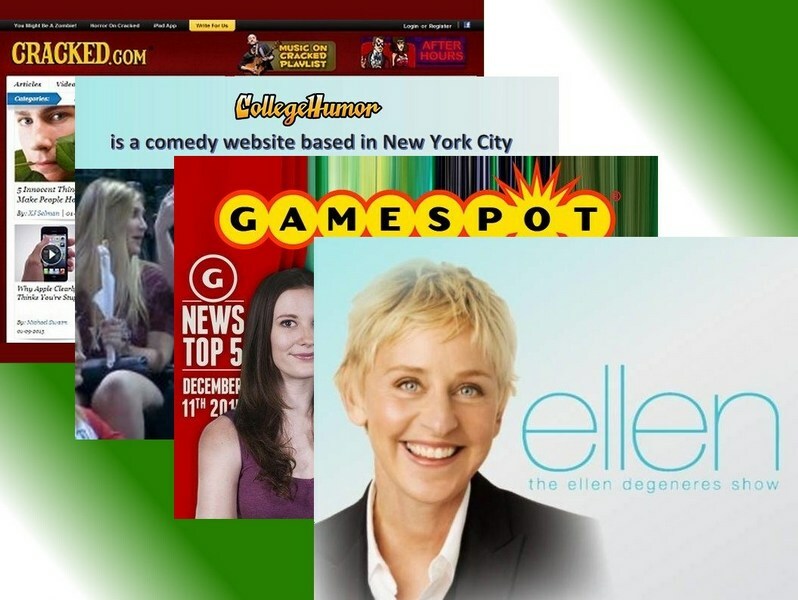 With this upgrade to Media XLPT you will be able to watch many videos from a sample of 6 of these sites on your T-Box connected TV. You can also paste links to YouTube videos to play them with this service, bypassing the need to enter a search on the YouTube on T-Box screen. While the video is playing you may pause, fast-forwarded or review it with the T-Box's remote control or with the player control buttons on the "My T-Box" menu option. * Eligible subscribers: All Media XLPT existing subscribers who have renewed their subscriptions after completing one month's subscription and new subscribers once they commence the second month of their subscriptions. You can use the free services to set up your T-Box and test how they work before creating a "YouTube on T-Box" account and obtaining a subscription. 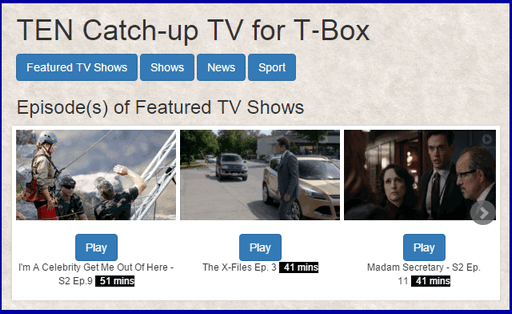 TENplay Catch-up TV on T-Box. 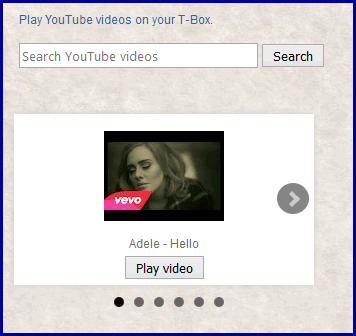 To play YouTube videos and TENplay Catch-up TV, log in with a Google Account to create a "YouTube on T-Box" account then choose a subscription period on the "manage account" page. Click the pay by PayPal button to complete your "digital goods" purchase and obtain your subscription within a few seconds. If you don't have a PayPal account you can now pay with your credit card thanks to PayPal's "Guest Payment" system! You can extend your subscription or buy a new one at any time. There isn't any automated subscription renewal or reminder function. Renewing your subscription only takes a few seconds when you wish to play more videos.